It’s something we often think about. It seems simple on the screen when we see the hero defeating the villains. We don’t worry so much about the problem. We know that our favorite superhero is going to deal with it. Even when we’re on the edge of our seats, we know that the hero will pull this off somehow. When we look at the real world though, we wonder. Is there really a hero here? Why is all this evil being allowed in the world? It’s something we can accept in the media, but then it hits us. We have someone get abused. Someone gets raped. Murder takes place. Cancer strikes a family. A child dies in a natural disaster. Why? If we were able to and being good people, we would stop this or do our best to stop it. God is supposed to be all-good and all-powerful. Right? If so, then it doesn’t make any sense does it? Why does God allow evil? To discuss this question, I have decided to have on someone who has spent decades dealing with this. He has looked at evil regularly, including reading about some of the greatest evils that mankind has done in history just to understand the situation. His book is titled Why Does God Allow Evil? and his name is Clay Jones. He’ll be joining me this Saturday. Clay Jones holds a doctor of ministry degree from Trinity Evangelical Divinity School and is an associate professor in the Master of Arts in Christian Apologetics Program at Biola University. Formerly, Clay hosted Contend for Truth, a nationally syndicated call-in, talk-radio program where he debated professors, radio talk show hosts, cultists, religious leaders, and representatives from animal rights, abortion rights, gay rights, and atheist organizations. Clay was the CEO of Simon Greenleaf University (now Trinity Law and Graduate Schools) and was on the pastoral staff of two large churches. 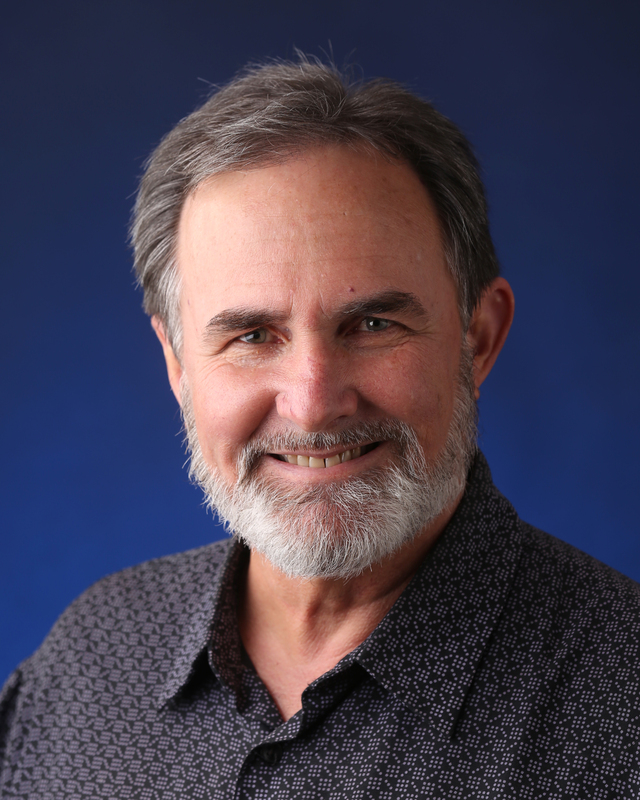 Clay is the Chairman of the Board of the university apologetics ministry Ratio Christi, is a contributing writer for the Christian Research Journal and specializes in issues related to why God allows evil. You can read his blog at clayjones.net, find him on Facebook, and follow him on Twitter at ClayBJones. Clay’s has authored Why Does God Allow Evil? : Compelling Answers for Life’s Toughest Questions. Dr. Jones has a great work on this as he writes with the head of an academic and the heart of a pastor. I also owe him greatly for his own helping me when I had some struggles in this area. Not only that, but his book will help you take a look at yourself and realize the problem of evil is not just something out there, but it is something within. I hope you’ll be looking forward to the next episode of the Deeper Waters Podcast. Please consider going on ITunes and leaving a positive review of the show. Be ready next time when we talk about evil!